United Dreams - Be Strong is a perfume by Benetton for men and was released in 2015. The scent is fresh-citrusy. It is being marketed by Puig. It reminds me a lot of a fragrance I used and was very well known in the late 80's - Sergio Tacchini EdT. Very similar. 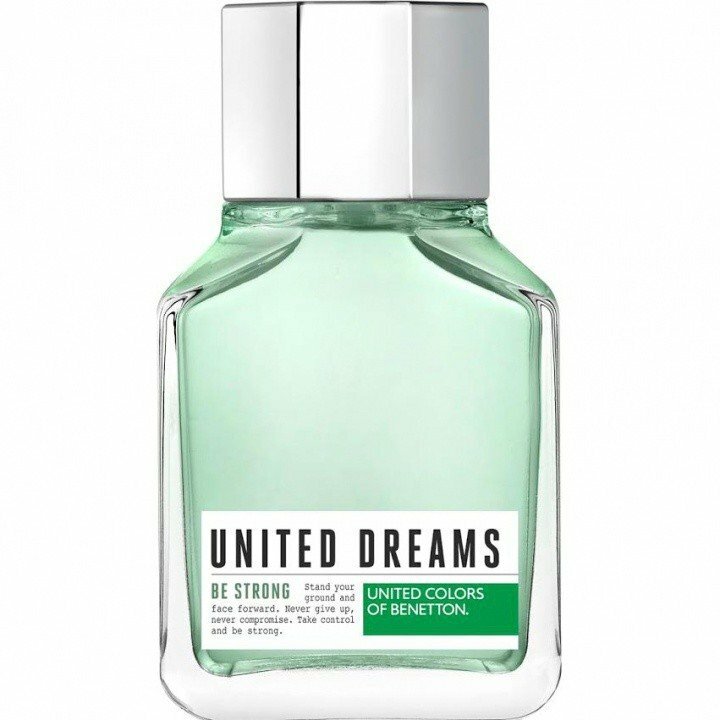 This Benetton fragrance is above average in quality. Very good, a clean, fresh scent. 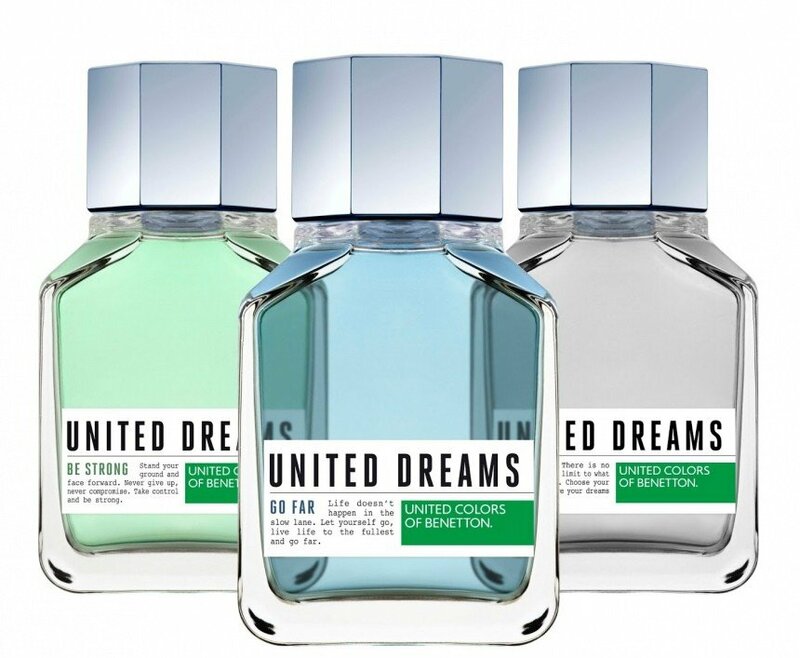 Write the first Review for United Dreams - Be Strong!